Mr T Autos Ltd - Garage/Vehicle Services based in Maidenhead, Berkshire. Invoice history based on 312 reviews. 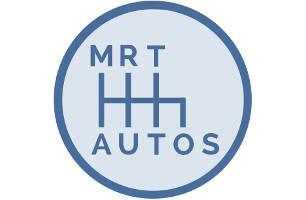 MR T Autos is your one stop-shop for car servicing, MOT s and repairs for all makes and models. Come along to our brand new workshop in Maidenhead and you'll find the same team of friendly and skilled mechanics that you love. We can help you with any aspect of your car, from replacing the windscreen and tyres to body and paint work. It would be our pleasure to re-instate your faith and trust in the motor trade. Sounds like a big task but we will do our best.